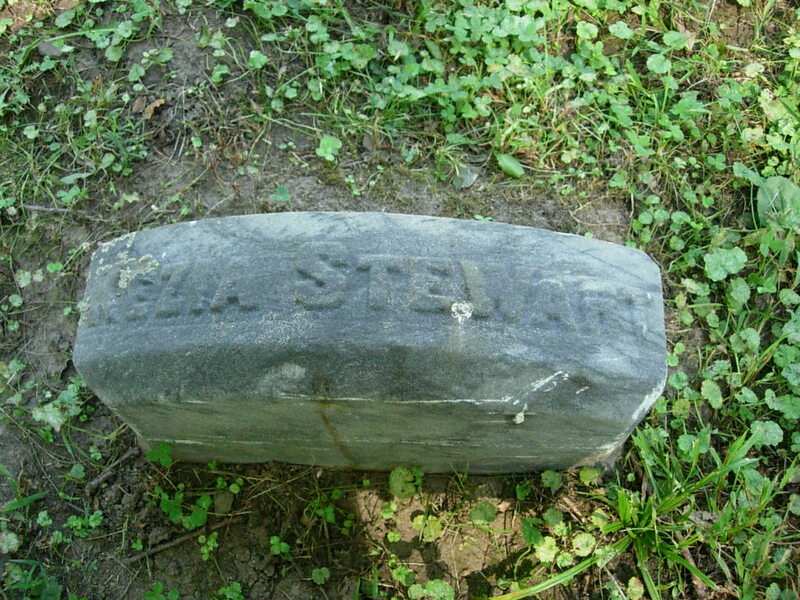 Tombstone for my 4th great grandmother on my mother’s side, Kezia Taylor Stewart (1796-Sep. 4, 1883) buried in Spring Vale Cemetery, Lafayette, Tippecanoe County, Indiana. That is different. I like the name across the top like that.